Like the time I travelled to Europe with my good friends Sherien and Natalie. We lived on a diet of pizza and ice cream, and I still managed to lose five pounds. That’s a favourite of mine. Who else can boast of losing weight on a high fat, high carb, chocolate filled diet? I say that’s worth repetition on a weekly basis if you ask me. When I introduced Shady to my parents, my father was very excited to have a fresh audience who had never yet heard the story. Shady was of course intrigued, someone lost in the desert, that sounds like it could be a great story. But my mother, my sister and I all refused. We hereby declared that my father was not to repeat the desert story. We’d heard it one too many times, we practically had it memorized, we wouldn’t sit through it again! My poor father…It’s been six years since he’s met Shady, and he still hasn’t been able to share the desert story! Now, I hesitate to share this because I know my father might read this. But can I be truly honest? I miss the desert story. In fact, truth be told, I can barely remember the details. Was he seven, or was he eight? How did he get to the desert in the first place? I know the story centred on his heroic use of the sun’s rays to find his way home…but I can’t remember how it all fits together. The story that had once been all too familiar, and consequently abandoned for years, has now become unfamiliar, fragmented, distant. Unfortunately, the same can be said for many of the stories that I grew up with from the Bible. And so, even now as an adult, many times I will skip over these stories when I am looking through the Bible. Out of sheer habit of telling myself that I know them too well, I go past them as though I have somehow mastered their truth, and the result is that I am losing the incredible insight and meaning they have for my life today. Each time we open the pages of scripture, God is speaking to us. Though we’ve read the words before, He has a message for us. There is always more to learn, always more insight to gain, always fresh application for our lives, always conviction to be received, always comfort to be granted. God’s words never run dry, never grow irrelevant, never lose their meaning. They are living and they are active. Besides, even if the lesson is familiar, have we mastered obedience to it so that we do not need the reminder? Perhaps it’s been years since you’ve read some of the stories in the Bible that you feel are “too familiar”. Perhaps you read them, but like me, you read them with eyes that claim to have seen it before and a heart that is not widely open to the living truth it provides. Let’s repent of claiming that we’ve somehow mastered the lessons they provide, and commit to go back, reread the stories we have grown up with, and ask God to show us the truth that he has for is in the pages of His word. And to my father, when you read this post, I would like to invite you out to lunch where you can finally, with full freedom share all of the details about the time that you were lost in the desert! Wonderful reminders Dina! And oh so true! 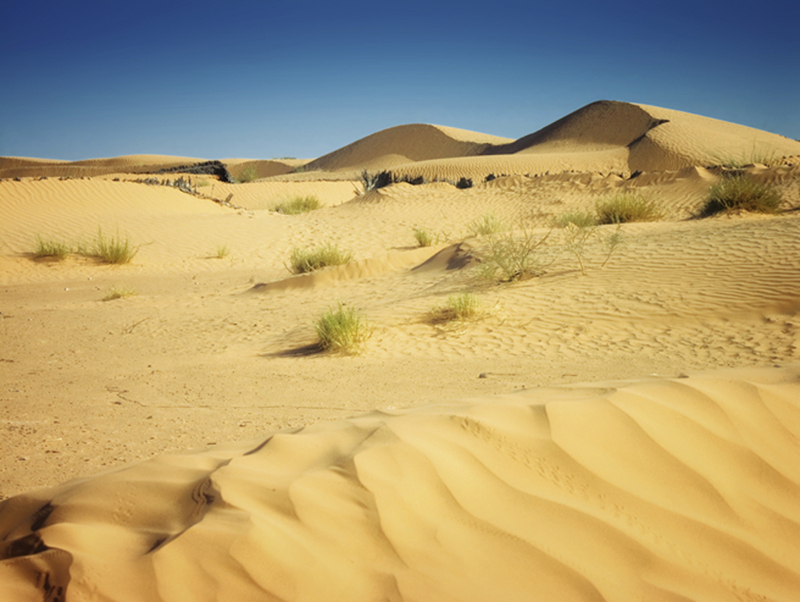 Enjoy hearing the desert story told by your father again….even I’m intrigued! Lol! I’ll make sure to to post about the desert story when I get to hear it again! Thanks for your reply…so happy you’re still reading this! Wonderful approach Dina for a great advise. But unfortunately I will not join you to that lunch as I really don’t need a reminder of the famous desert story. Hahahaha….this response reeeeally made me laugh!!!!!!!!!! !